Located on the Seine near the Gare d’Austerlitz train station, OFF is Paris's first floating four-star hotel/bar & restaurant. 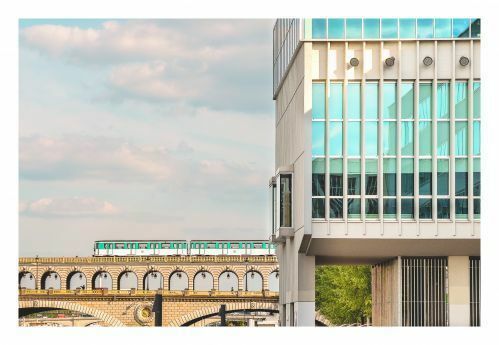 This one-of-a-kind hotel offers rooms with views of Paris’s Left or Right Bank. From one side, enjoy an extraordinary glimpse of life on the banks of the Seine and the historic Gare d’Austerlitz train station. 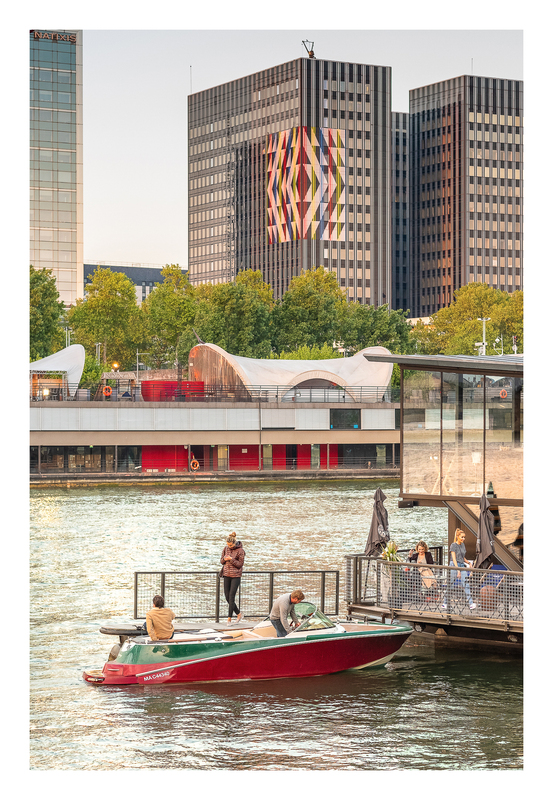 From the other, take in a mix of city and river life featuring a parade of barges from sunrise to dusk. 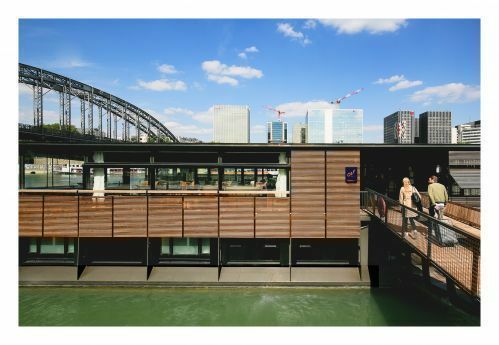 With their panoramic views of the Seine, the hotel’s two Horizon suites at the front of the boat are perfect for seeing Paris in a whole new light. The OFF bar & restaurant, open to the general public from 5.30 pm - 1 am, offers a wide selection of drinks and tapas platters. On weekdays, guests can indulge in a fabulous homemade breakfast, while on weekends the hotel prepares a delicious brunch. 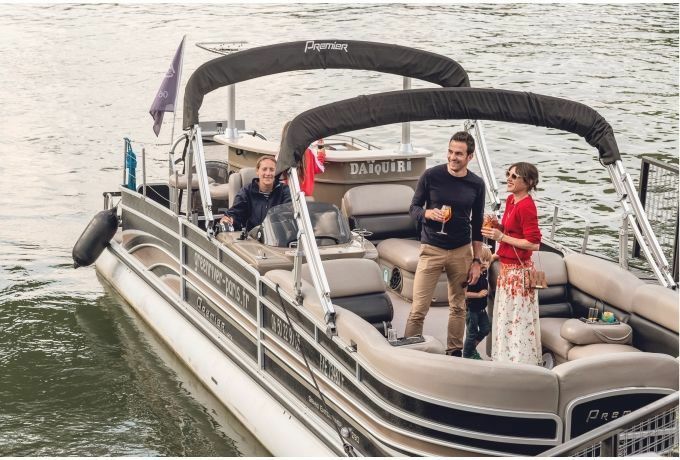 The hotel boasts its very own marina where guests can enjoy a drink or take a river cruise (upon request, or evenings from June to October starting at 6 pm). 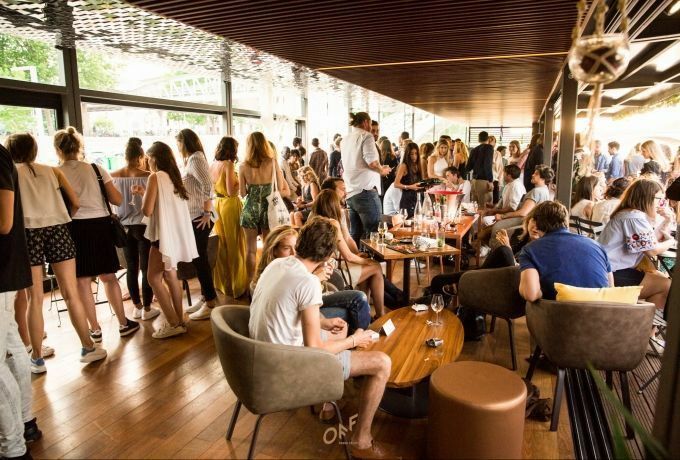 OFF is also the perfect spot for a night out, with live music on Fridays and DJ sets on Saturdays. See our Facebook and Instagram pages for the full OFF schedule. 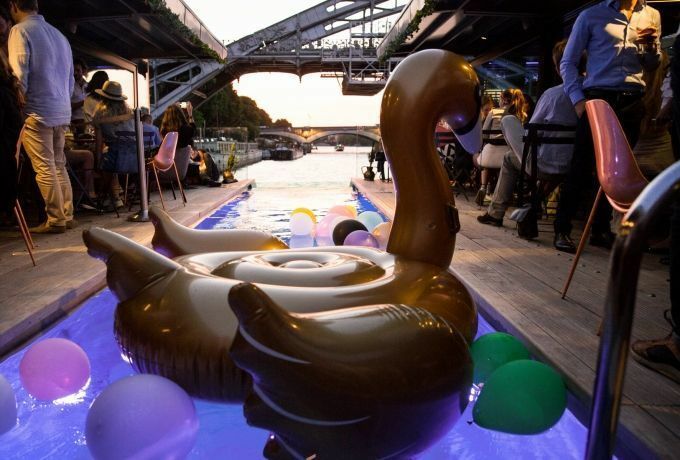 OFF guests are invited to head to the hotel marina for a truly unique experience: a river cruise organized by Green River Cruises. 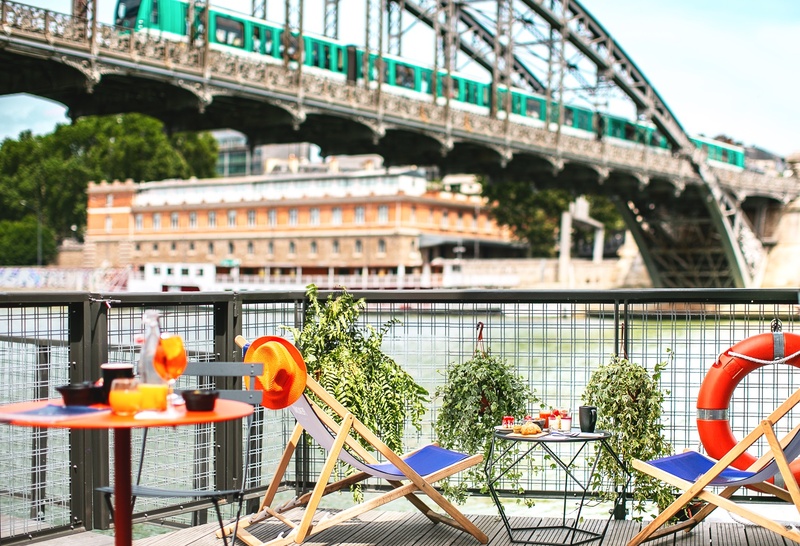 In June, when the temperatures start to rise, Green River Cruises invites OFF guests to board one of their boats for a fantastic cruise to the Eiffel Tower. 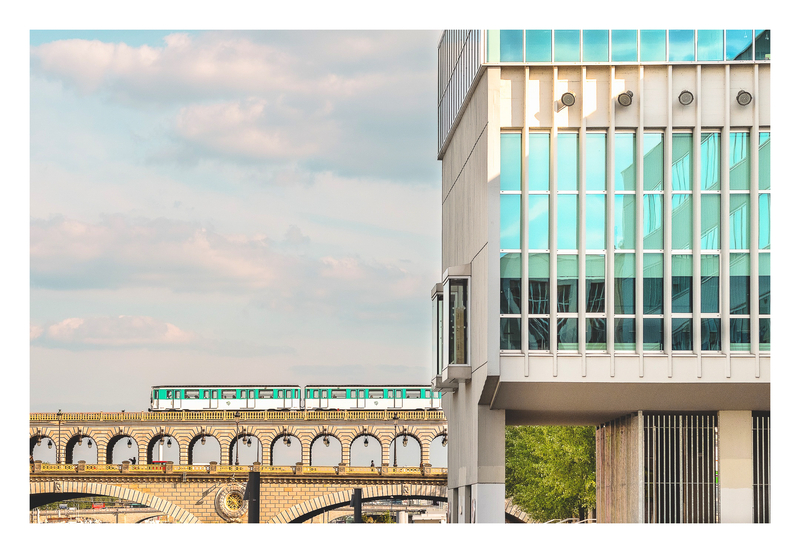 As a guest of the OFF hotel or bar & restaurant, you can also take advantage of a refreshing 20-minute jaunt to wash away your worries. OFF features live shows by musicians on Fridays (“Live Fridays”) and DJs on Saturdays (“Saturday Fever”). See our Instagram or Facebook page for the full lineup of events. 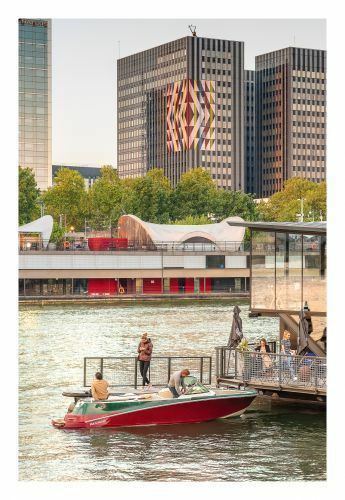 During the week, be sure to check out the playlists created by the French trio Bon Entendeur on the “Belle Epoque" music platform. 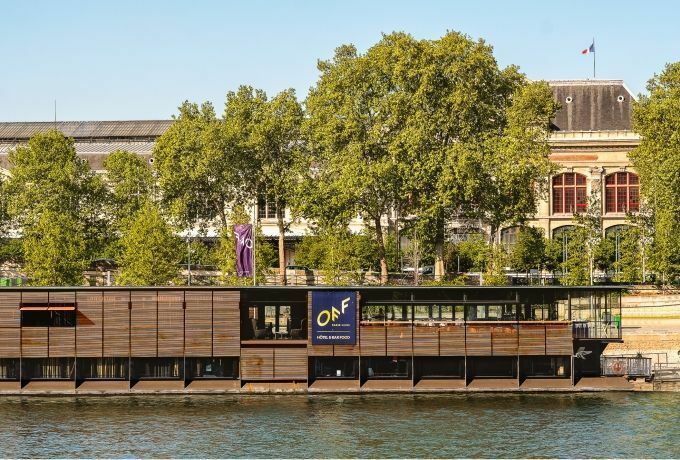 OFF is located in the most unique setting in all of Paris: the Seine River, which we like to call Paris’s “21st arrondissement.” Anchored between the Gare d’Austerlitz and Gare de Lyon train stations, the rapidly changing surroundings boast a fabulous mix of traditional and contemporary styles. Stroll along the banks of the Seine and arrive in the heart of the city, where you will discover, among other things, Notre-Dame de Paris and Hôtel de Ville. 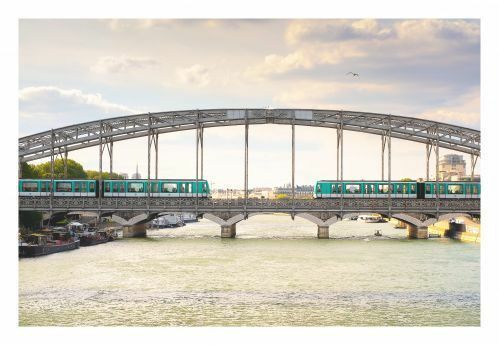 Thanks to the train stations on each side of the Seine, you will benefit from several subway (métro) and regional train (RER) lines, which make it quick and easy to get around Paris for sightseeing or business. 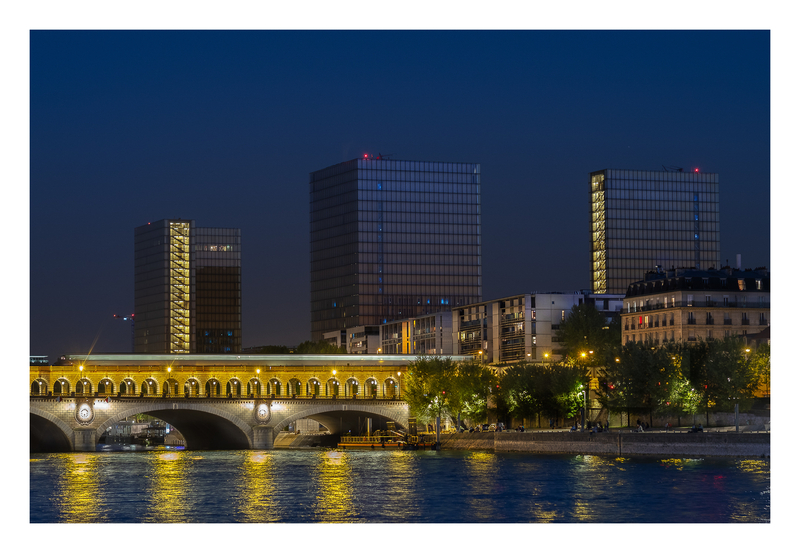 The area around OFF is fun and lively, with several bars and clubs that stay open well into the night.